The parts department at Volvo Cars New Brunswick is stocked with thousands of genuine Volvo parts. Contact us today or drop by and our knowledgeable Parts staff will be pleased to help you find the part you’re looking for. Click here for our current Pre-Winter Tire Sale! Volvo Cars New Brunswick has the power to keep you going. 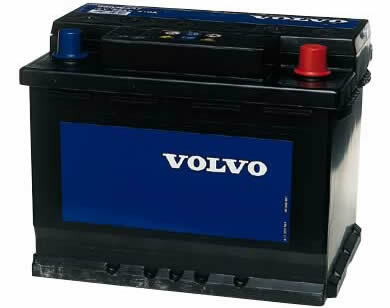 Your Volvo’s battery is one of its most important components. It stores and provides power to start its engine and to operate its many electrical and electronic systems. Not all replacement parts are created equal. Genuine Volvo factory approved wiper blades are designed specifically for your Volvo vehicle to give you the best equipment performance possible. 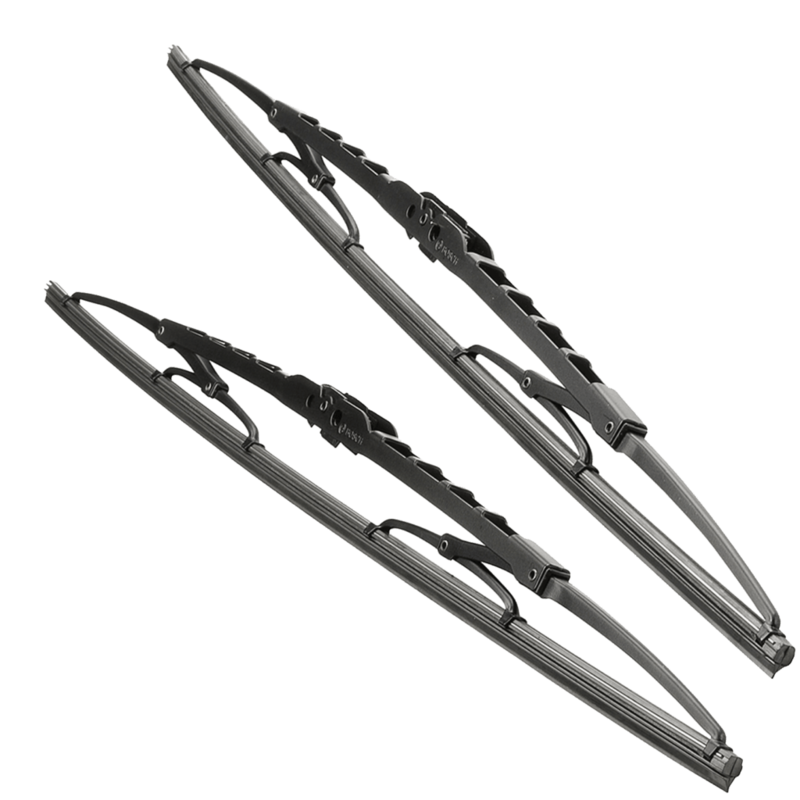 We have the genuine Volvo wiper blades you need, at prices comparable to other parts sources. Replacing your blades every 6 months maximizes your performance and keeps your windows clear of debris in every season. Come down to Volvo Cars New Brunswick to get your Volvo vehicle fitted with original OEM wiper blades and keep the road ahead of you clear.